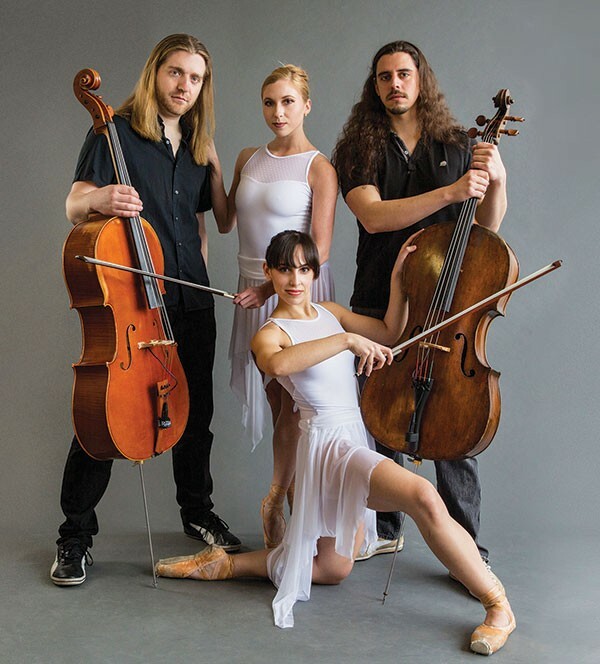 Entering its sixth season, Texture Contemporary Ballet reunites with Pittsburgh’s Cello Fury for Interfusion, July 21-24 at the New Hazlett Theater. Texture artistic director Alan Obuzor sees the chamber-music group with rock ’n’ roll grit as a kindred spirit: Both groups work from classical foundations but have broadened into other areas to change the dynamic of their work. Hip hop is a term not associated with Texture, but choreographer Gabriel Ash, founder of local hip-hop dance troupe KG Dynasty, adds that new “texture” with his first work for the company, “Release.” Meshing hip hop and contemporary dance and performed to music by Kleerup featuring Lykke Li, the piece is lyrical, says Obuzor. Another premiere will be Obuzor’s “Unbroken,” a pas de deux he will dance with Pittsburgh Ballet Theatre’s Diana Yohe to music by composer Wim Mertens. Obuzor says that the piece is about two individuals who think much alike but cannot communicate with each other. 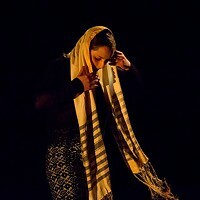 Two more Obuzor ballets follow: “Japura” (2008), a solo set to jungle-inspired music by Philip Glass and danced by Point Park University grad Henry Steele, and “Regreso al Realidad” (2011), a tango-esque group ballet set to music by Astor Piazzolla that Obuzor created for a Pittsburgh Ballet Theatre School production.